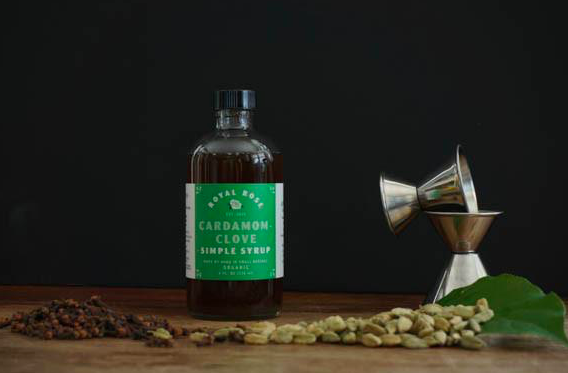 These small-batch, locally sourced, certified organic syrups make for a delicious treat. Fantastic in cocktails and mocktails alike. 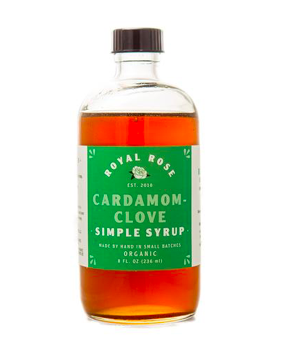 Add 3/4 oz cardamom clove syrup to 1 cup warm apple cider, a squeeze of lemon and freshly grated cinnamon. More recipes at royalrosesyrups.com!